Anime titles that managed to wring out a 10 out of 10 rating from me. 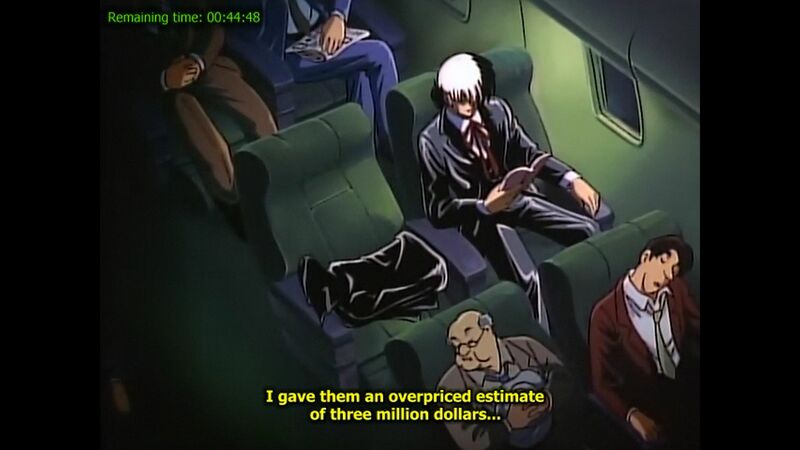 In this OVA, the greedy money-spinning main protagonist actually spends up his ill-gotten surgery fees very well. Here you can see him sipping pina colada somewhere in La Manga while sizing up potential young women for one-night-stands. When I wrote my review of Black Jack 21 a couple of months or so back then, I mentioned that that particular title is the final Black Jack title that I will review in this blog. 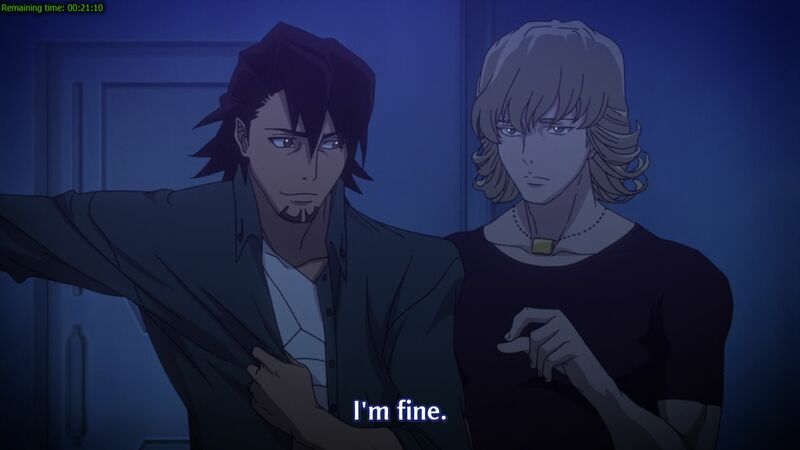 I made that claim because I initially thought that there are only two seasons available within the franchise (the Black Jack 21 mentioned above, and also its predecessor which is the excellent slice-of-life title Black Jack TV). Someone in this blog’s Facebook page then informed me about the existence of the OVA (and other titles too) and that I should watch it too. Therefore, here he is, the wicked doctor has returned to this blog for the third time, and highly likely, not for the last time either. This 10-episode OVA was aired in Japan in a 7-year span during the 90s, so none of the ‘Anime of the Year’ holders listed at the right sidebar of this blog will be challenged this time around. 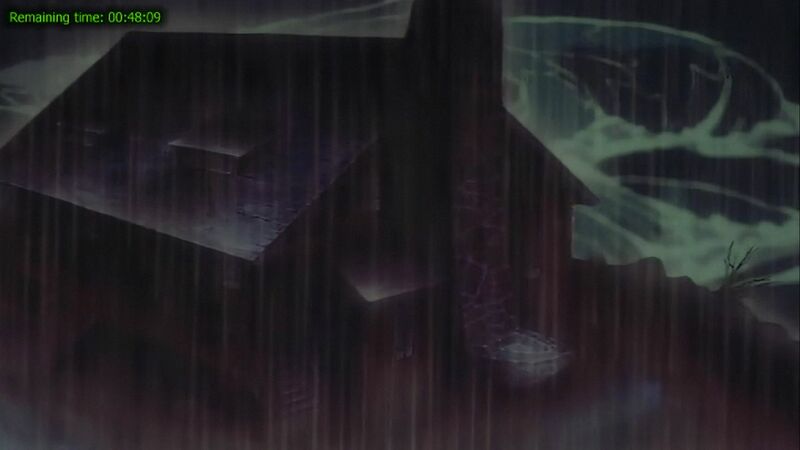 You really cannot blame him for doing so though, because in this OVA, it's always raining cats and dogs at his house on the cape. This anime revolves around a part-time unlicensed veterinarian, full-time genius unlicensed surgeon who performed near-miraculous surgery feats while charging outrageous fees on his weeping patients. Aided by a pseudo-loli assistant, he prowls around Japan and around the world, extorting desperate people out of their life savings, one episode at a time. Then he buys more exotic islands. The end. Well, in this OVA, the main protagonist still extorts outrageous fees out of his unfortunate victims, but at least he doesn’t blow it on exotic islands anymore (see the first screenshot above to see how he launders his ill-gotten gains instead). Another notable difference in this OVA is that the main protagonist seems to work more outside of Japan, usually on fictional South American countries. But the most important difference between the previous two Black Jack series reviewed here before and this OVA is that the pseudo-loli assistant’s role as the main protagonist’s helper has been diminished a lot, with her featuring in about only 4 episodes in the OVA at all. Even back then, our main protagonist doesn't hold back at charging people out of their life savings. Seen in this scene is the case where he charged 3 million dollars or roughly 250 million yen right in the first 10 minutes of the OVA. 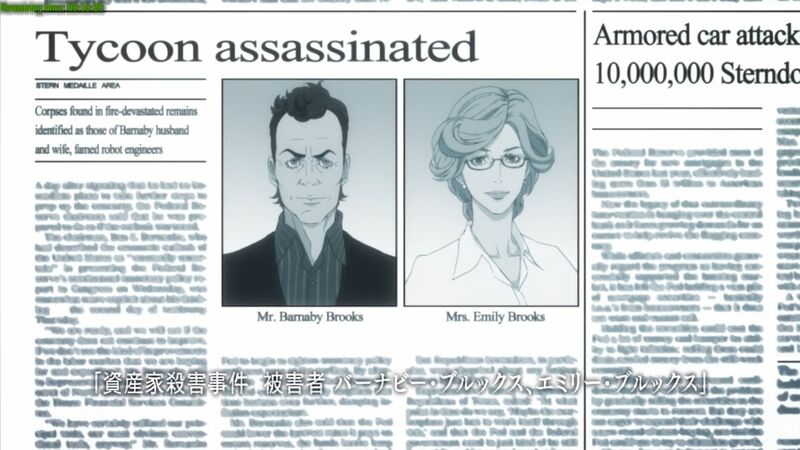 Just like Black Jack TV, this OVA is also episodic, with one disparate plot per episode. 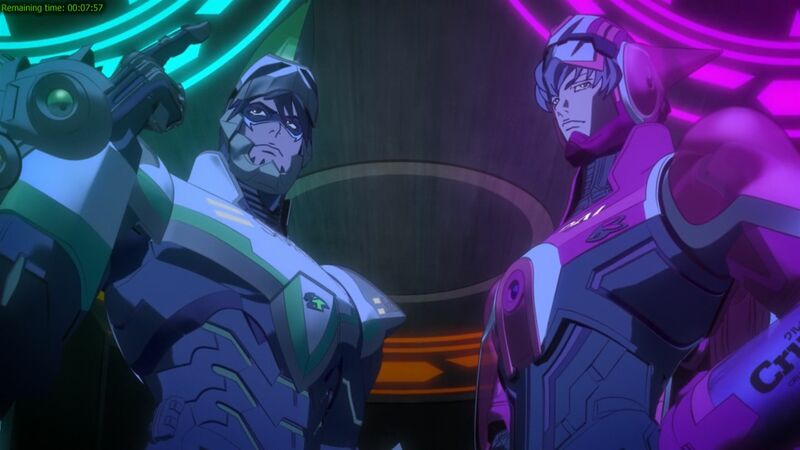 Furthermore, just like the TV series (and unlike Black Jack 21), the plots are not interconnected at all, which means that you can skip any episodes and you won’t miss anything at all story-wise (although of course you will miss the awesomeness of this anime). 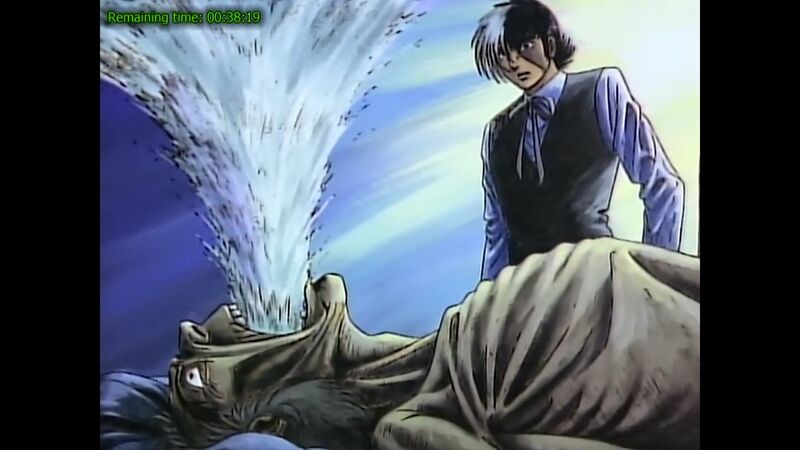 But unlike Black Jack TV, each episode in this OVA is roughly 50 minutes long. This means that this 10-episode OVA is comparable in length to a 30-episode series, and is half the length of Black Jack TV. The long episode format is definitely the biggest selling point that this OVA has. You see, with the 50-minute episode length, it enables finer nuances plus comprehensive context and background stories to be ingrained within the main plot of any given episode that I am watching. 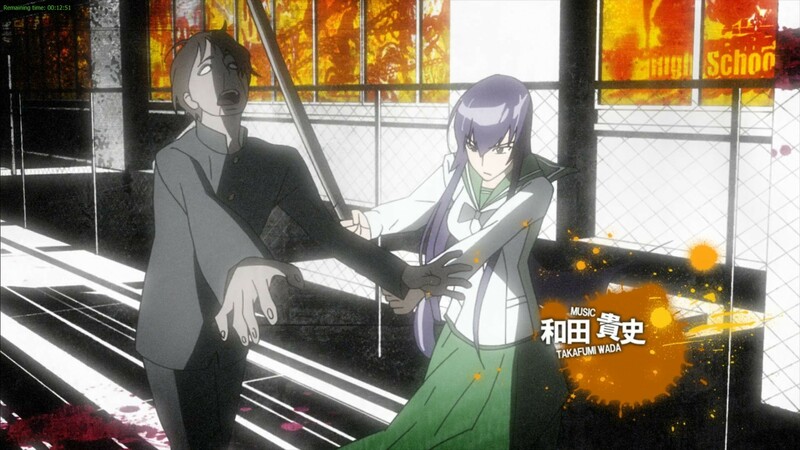 This means that none of the episodes in this OVA suffers the hurried story presentations, broken scene transitions and fast pacing problems that plagued some of the episodes in the TV series. 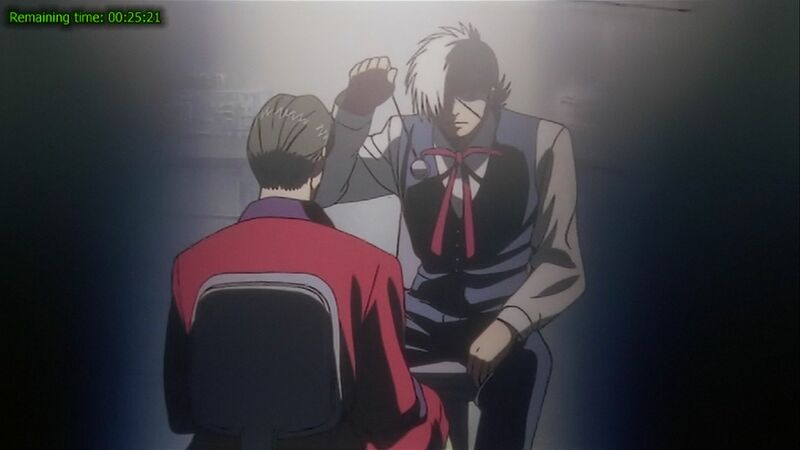 The detailed nuances and context plus the more elaborate background stories that explained the circumstances of the main protagonist’s patients will then allows better and smoother storytelling gigs compared to what you can see not only in the TV series, but also Black Jack 21. 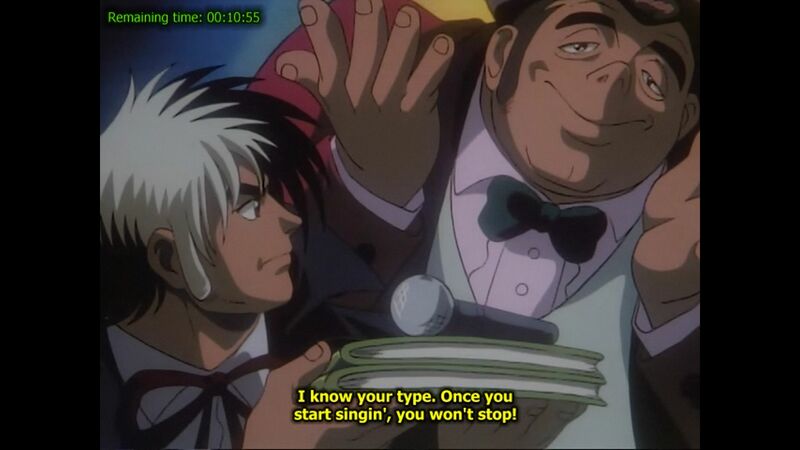 But while this OVA has a superior presentation than the two Black Jack titles reviewed here before, the plots adapted into the OVA from the manga is inferior to what you can see in the TV series. I’m not saying that the stories in this OVA is bad, because in general they (the stories in this OVA) are really good. 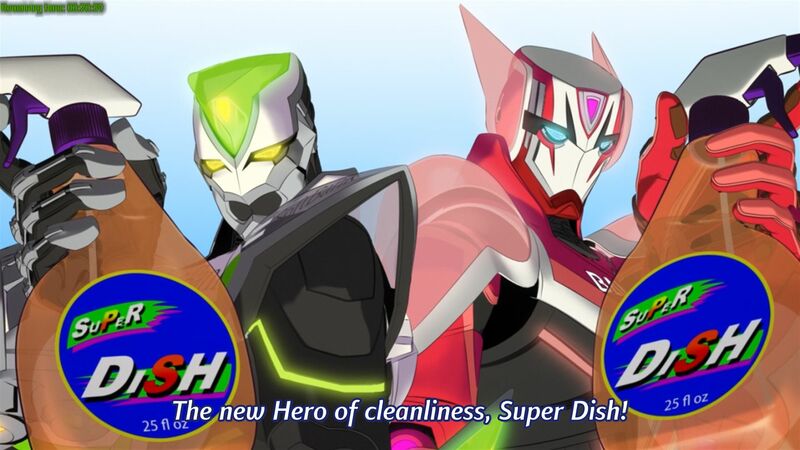 It is just then when compared to the stories within the 10 out of 10 TV series, the OVA will definitely come short. The only episode which I can call outstanding is the heart-wrenching episode 5, which incidentally also featured the rare incident where the main protagonist actually failed to save his patient. This OVA could have become MUCH BETTER if the plot in 9 of the better episodes in the TV series were adapted into this OVA instead, taking advantage of the superior presentation that this OVA has. 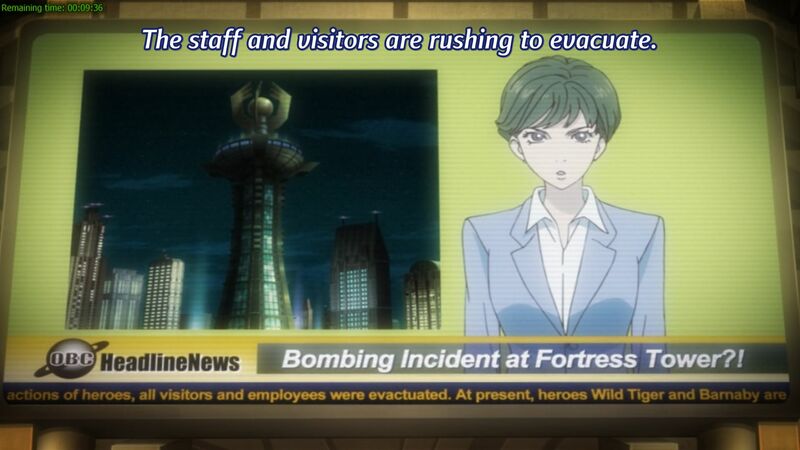 While still a slice-of-life anime, there are a couple of explosions happening here and there in this OVA. Speaking about the storyline, while the OVA is still within the slice-of-life territory just like the TV series (but unlike the kiddy shounen genre seen in Black Jack 21), you will be able to see some mature themes (and scenes) in this OVA. 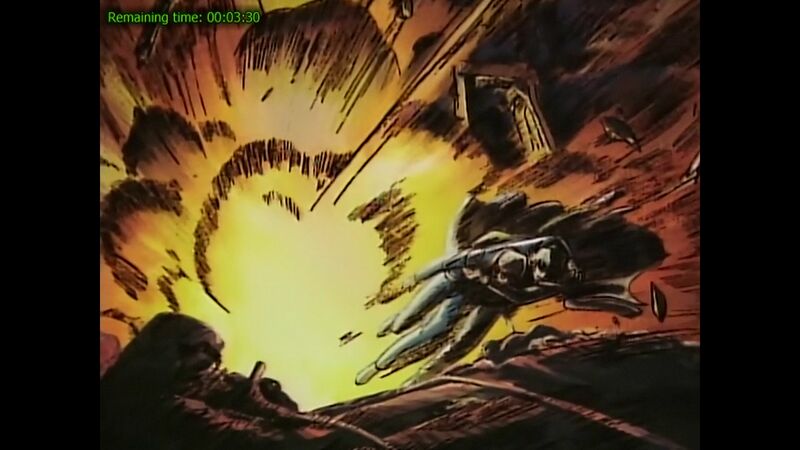 There are also some explosions in this anime, just like Black Jack 21 and unlike the TV series. And for once, the surgeries in this OVA is more measured and far more believable than some of his gigs in the TV series or its sequel. 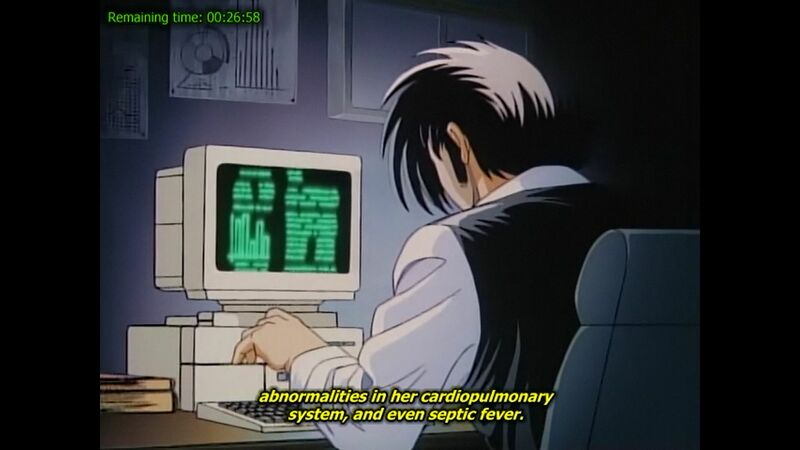 There is no surgeries like the anesthetic-less open-heart surgery seen in Black Jack 21 in this OVA. And he doesn’t do animals too (or should I say ‘again’?). Oh, before I forgot, I should also tell you that the main protagonist in this OVA, while still as greedy as ever, is more involved with his patients and their circumstances, unlike the aloof him in this OVA’s two sequels reviewed here before. That could be good, or bad, depending on your opinion. While the main protagonist has stopped being an unlicensed veterinarian, he has become a psychologist instead. There is nothing he can't or won't do when he starts chasing for more yen. Character developments in this OVA is almost non-existent. 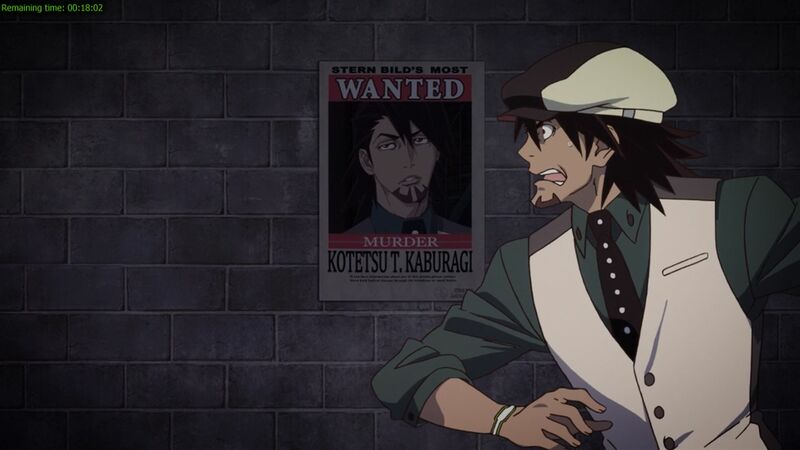 This OVA never discussed the background of either the main protagonist or his pseudo-loli assistant. There are only 2 recurring characters from the TV series or its storied sequel in this prequel OVA, but their backgrounds are not touched either unlike in the two titles reviewed here before. 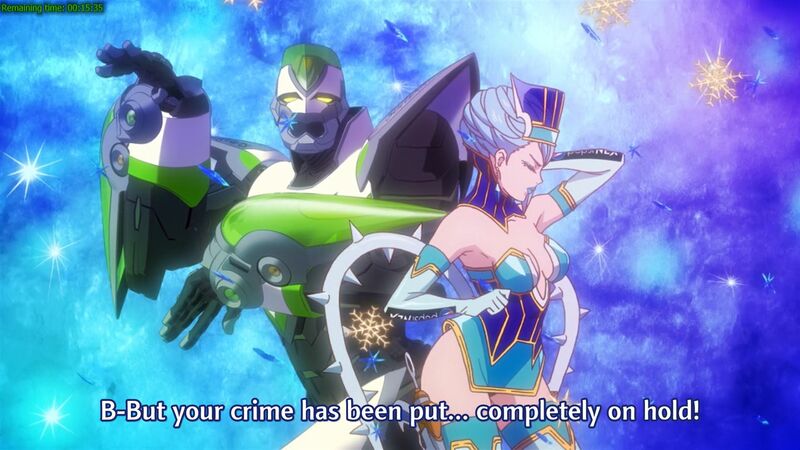 You can say that this anime doesn’t have a starting point (unlike the TV series that started with that beach explosion), with the main protagonist being shown strutting his stuff and expertise cold turkey. But just like the TV series, this OVA doesn’t have an explicit ending, which is just fine and dandy being set up for more sequels to follow. I did tell you that this OVA is the first animated title of this series right, while the TV series being third in the series and Black Jack 21 being the fourth one. In saying that, I will definitely review more Black Jack titles here in the future, it seems that there are at least 2 other titles to watch. But not in the near future though. Damn! The main protagonist has never done things like these before! I knew that he will leave the pseudo-loli assistant behind sooner or later. The character design for all recurring characters in this OVA is different than their equivalent in the TV series or Black Jack 21. A great example of this is the pseudo-loli assistant. In the TV series and Black Jack 21, she has flaming red hair, while in this OVA, she has a more mundane brown hair. The design for the main protagonist did not change though. It is blatantly obvious that the character designs in this OVA is less Westernized compared to the TV series and Black Jack 21. 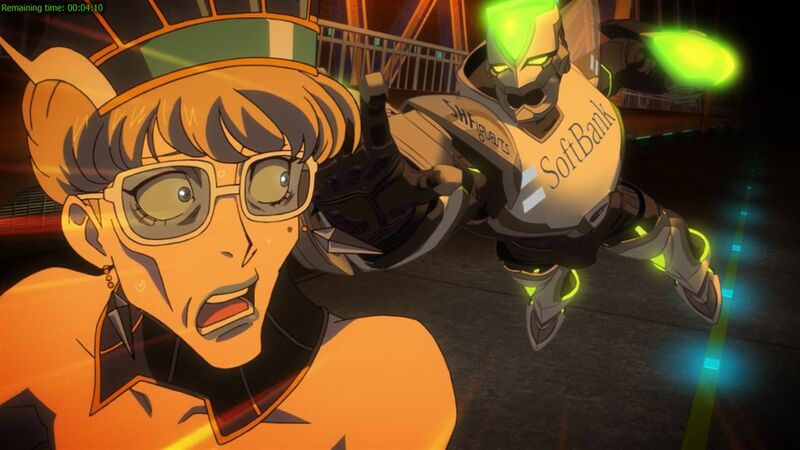 Frankly speaking, you will not see the unique style that the original author Osamu Tezuka has on the characters here that is not the main protagonist. Because of this, I will say that the character designs in this OVA is inferior to what you can see in the TV series and Black Jack 21. The design for the pseudo-loli assistant is different than the one in Black Jack TV and Black Jack 21. The two main characters here are still voiced by the same voice actors/actresses (quite surprising considering the age of this OVA), therefore my comments from the previous two reviews still applies. The OST is sparse, but actually is better than the ones in the TV series and Black Jack 21. This OVA has four OP themes and four ED themes, but only the 1st OP and ED themes, and also the 2nd and 4th ED themes are any good. The 1st ED theme in particular is excellent. A human hot spring. Just one of the hazards he encountered on his way of more millions of yen. The animation quality in this OVA from the last century is good, even in fast-paced scenes. Choreography in the small amount of action scenes here are passable at best. The director of this OVA is better than the one who does the TV series and Black Jack 21, if the superb presentation is taken into account. Too bad that the superb presentation did not accompany some of the best chapters that is available from Osamu Tezuka’s source manga though. 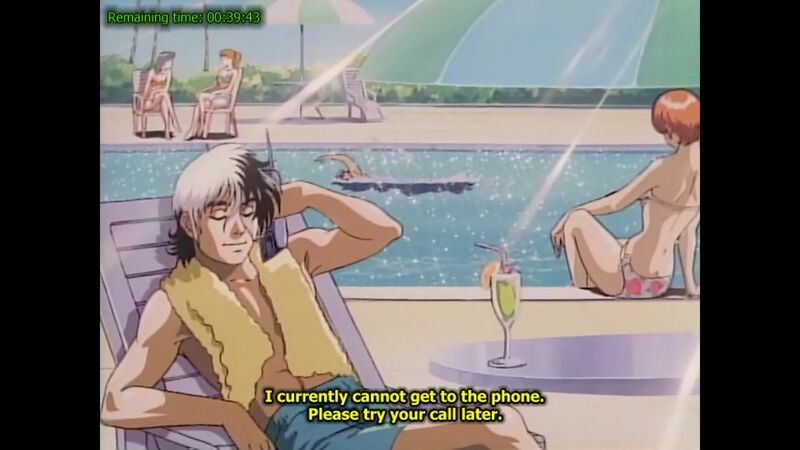 No Winamp yet in our main protagonist computers, unlike in Black Jack TV. 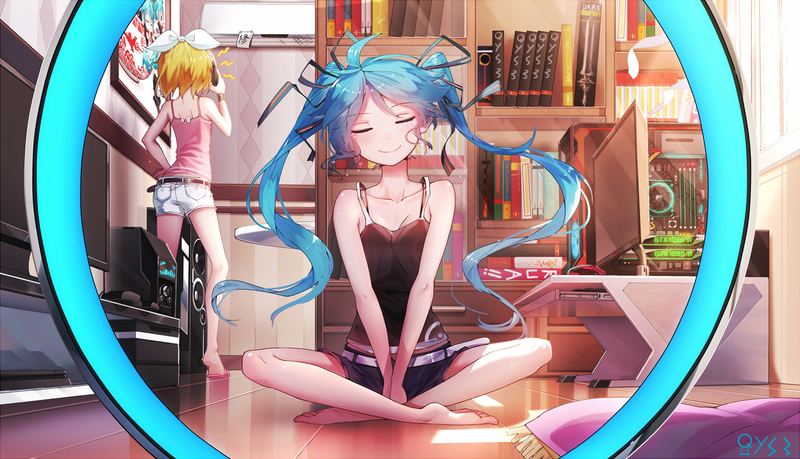 This OVA predates that music player you know? An easy 10 out of 10 score, just like what the TV series managed to get. While inferior story-wise, the presentation more than make up for it. 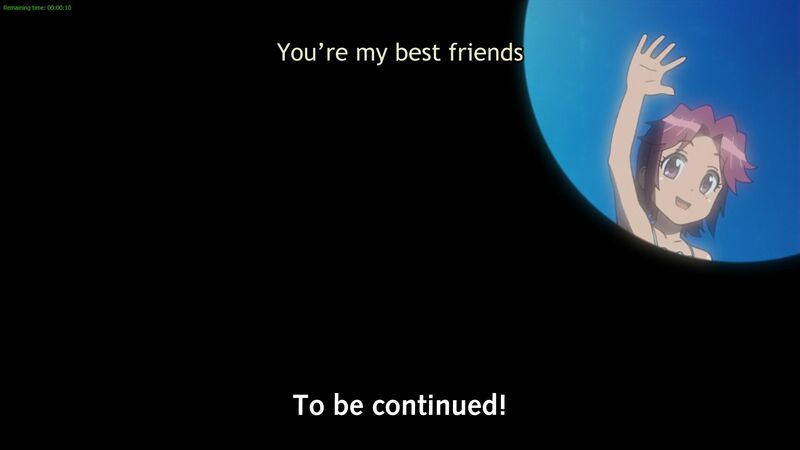 The final episode of this OVA has given me a hint of what title I will watch next. So watch this blog in the very near future because the next entry will come up very quickly. 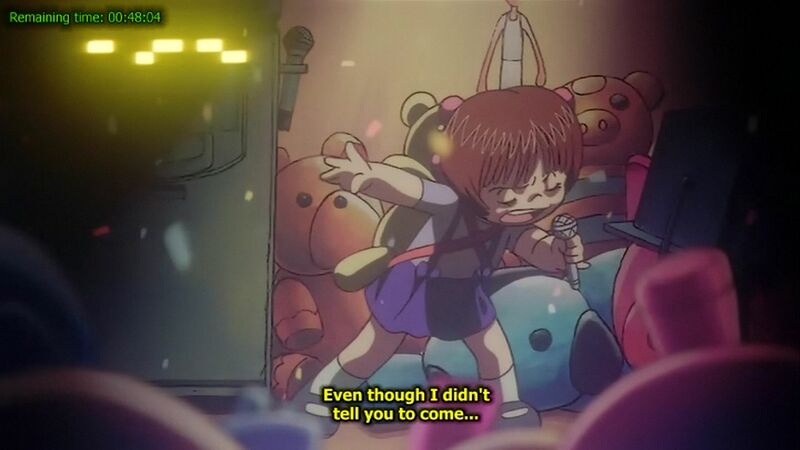 Is our main protagonist a closet 'Karaoke Ninja'? Watch this anime to find out.